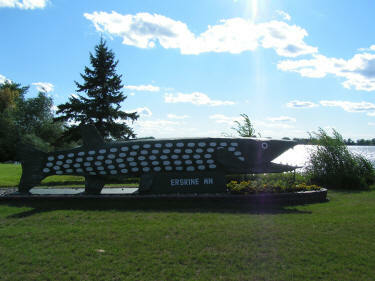 Welcome to Erskine, Minnesota! We hope that you find our web site useful and filled with good information both for residents, visitors, and business owners. I am proud to serve as Mayor in this beautiful community. I am proud of our hard working, great city staff and our dedicated city council members. Your comments and suggestions are welcome. This web site will help residents feel more connected to the cities business and therefore more involved in the decisions that shape our community.